We supply a range of AGROBS & BAILEYS horse feeds from our shop based near Ourique. We make regular free deliveries to the Algarve and can also send feed to central and northern Portugal via courier. Hay cobs providing an ideal basic feed. Low protein, low starch and high fibre content. Chaff consisting of a mix of alfalfa (luzerne) and green oats. High quality protein and low starch. Concentrated cubes balanced in minerals with added linseed to meet increased energy requirements. Cereal free, low starch. Dry grass fibres for older horses that can not chew their feed sufficiently. Highly digestible fibre with linseed and additional unstaurated fats for condition. Conditioning cube to promote weight gain and top line without being heating. Fully balanced complete feed. 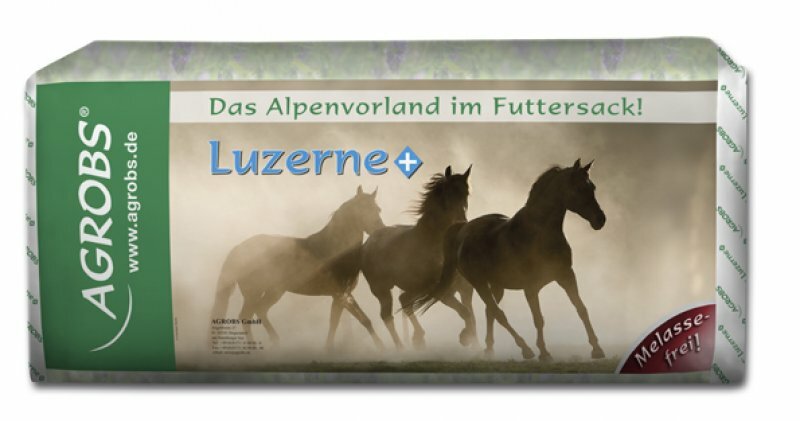 Vitamin and mineral balancer for horses on a low calorie diet or good doers with restricted grazing and poor forage. High oil supplement (linseed and soya oil) to promote condition, coat shine and weight gain. Coconut based feed with 'cool' energy from coconut oil and fibre from coconut meal. Low carbohydrate, high energy. Unmolassed sugar beet pulp. High in fibre, slow release energy, low sugar and no starch. Salt lick with essential minerals and elements for the well being of the horse.